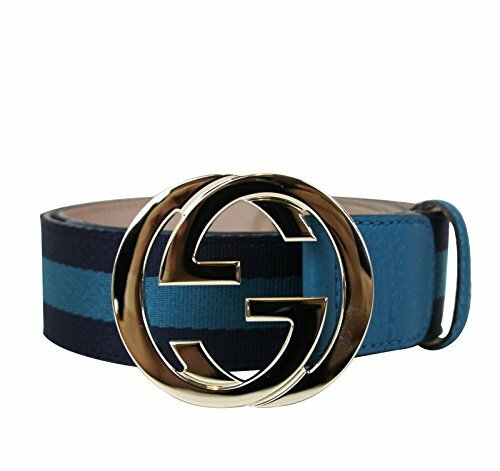 Unique Gucci Women's Blue Webbing Interlocking G Buckle Belt. Featuring Guccissima Leather in Blue. Measurements: Buckle (inch): 2.6 x 2.3, Width (inch): 1.5" approximately. Made in Italy. 100% Authenticity Guaranteed. NOTE: Measurements are provided as a guide and are approximate. Item sizing can vary by Manufacturer. Color appearance may vary depending on your screen settings.